Your home is usually judged by first impressions and that is typically known as curb appeal. Having great curb appeal for your home means that it’s usually valued higher than comparable home with all things being equal. 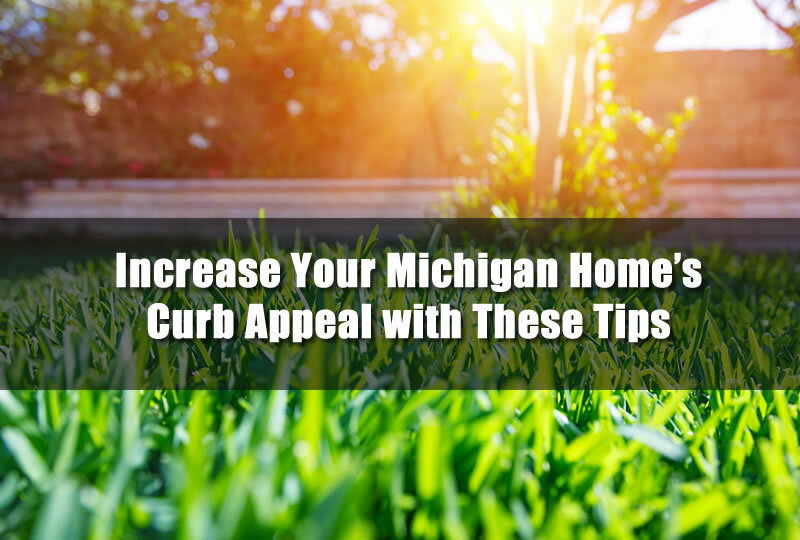 So increasing your curb appeal on your Michigan home basically means you’re adding value to your home. All the while making it look better and likely more energy efficient as well. In this article I’ll go over some things that can increase the curb appeal of your home and raise it’s value. 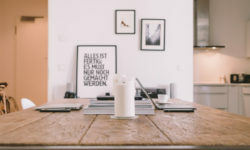 Although some of the items that are listed below can be more expensive they also have the most impact on the value of the home. Although I wouldn’t recommend removing your entire roof just to make the home look better, replacing a roof that is aged and on the brink of failure may not be a bad idea. Of course, on a project like that you’ll need to consult with a roofing contractor in Michigan to better understand the costs and benefits of that project. If you want to increase the curb appeal of your home the very first thing most people will do is replace the home’s windows. Adding new energy efficient windows in your home can not only increase the curb appeal but it can also make your home more energy efficient. You may actually save money on energy costs which can also help the home to be valued at more money. There are many different types of windows that are available today and each have an energy rating on them. Make sure that if you do have new windows installed that they are at least of the same energy rating as your current windows. There are many different types of windows that are available today and each have an energy rating on them. Make sure that if you do have new windows installed that they are at least of the same energy rating as your current windows. The entry door to your home is the one item that will likely make the most impact as far as curb appeal is concerned. After all, if you visit a home that has a large luxurious entry door to the Michigan home do you think that the rest of the home will be the same. Many people will offset the color of the entry door as well painting it red as more of a focal point of the front of the home. However, if your home as a large bay window or other focal point you may want to avoid setting apart the entry door. Side glass and header glass can also help to promote the entry door area. In Michigan the winter can be down right cruel for landscapes. But having a great looking landscape on your Michigan home can really help the curb appeal of the home. This is especially true during peak seasons when flowers are blooming. However, no matter what types of landscaping you have you’ll need to ensure it’s properly maintained. An un-maintained landscape will likely have an adverse affect on your goals of better curb appeal. As I mentioned above having a roof replacement simply to increase curb appeal may not be a good idea. For aging roofs that need repair it may be an option. Most home buyers and inspectors will pay particular attention to the roof simply because it can cause all sorts of problems. It may also be expensive to replace as well. Something that home buyers tend to shy away from. Talk with a roofing contractor about the current state of your Michigan home’s roof to better understand your choices. Sometimes just simple adjustments such as adding shutters to the front of the home can make a huge difference. Changing the colors or upgrading railing systems on porches can also make huge differences in your home’s curb appeal. One thing that you’ll need to remember however when doing any sort of home improvement project on your Michigan home is to always use a qualified home improvement contractor in Michigan. 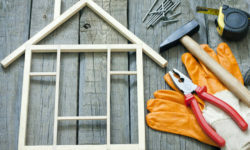 Many will give free estimates for your home remodel project.